A woman in control and taking charge of her own circumstances in both work and life. She is a leader, a visionary; someone who knows her worth and won’t accept anything less. She is inspiring and empowering to those around her. She dictates her own future. The #GIRLBOSS movement has risen to fame over the years thanks to Sophia Amoruso’s pioneering insight into the entrepreneurial woman; inspiring others to redefine their own success on their own terms. Although unnecessarily gender specific (let’s be real, a female boss is just that: a boss! ), the term is aspirational and empowers women of all ages to fearlessly forge their own path. 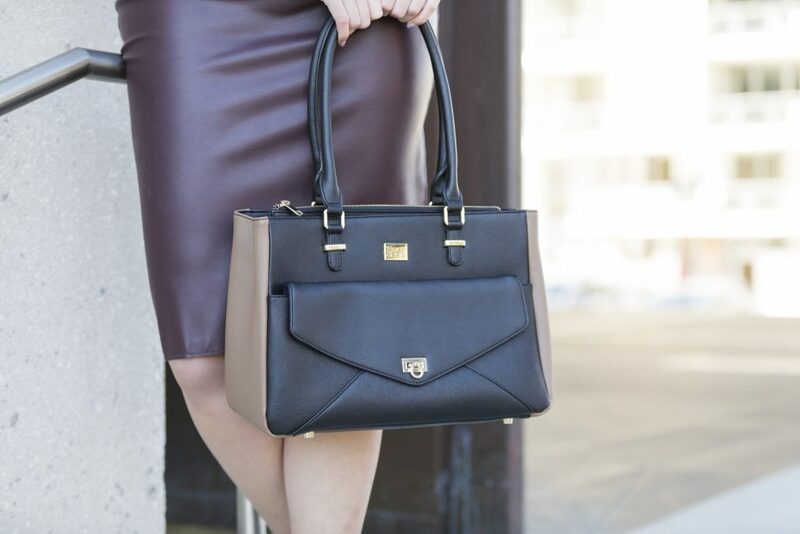 Ambassadors of this philosophy, Sash & Belle, celebrate everyday women by releasing a range of work-appropriate handbags that deliver on versatility, storage and style as standard. 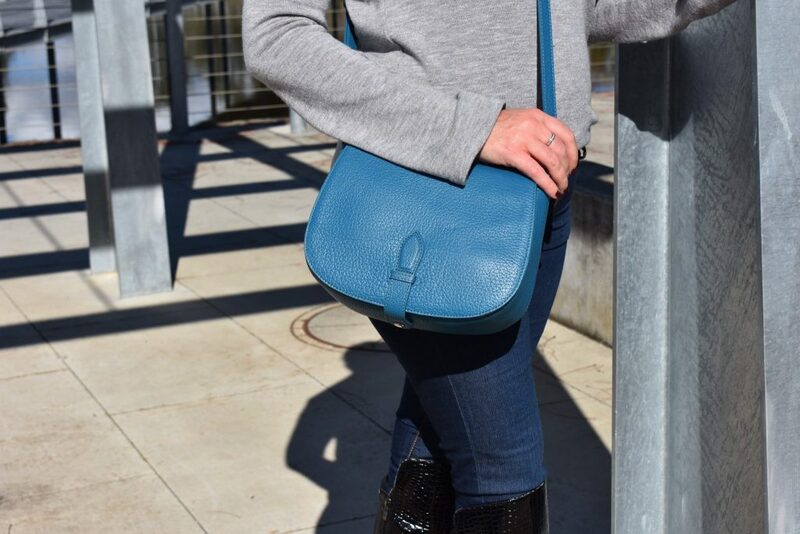 Founded in 2013 by Canberrean-based designer, Kristy McPhillips, Sash & Belle is meticulously designed for the busy, contemporary woman and offers a range of quality leather and vegan leather accessories. Incorporating the latest design trends, silhouettes and colour palettes, the brand has solidified itself as a premium destination for business, parenting and everyday bags. This most recent collection, which targets the professional market, is made from 100% genuine cowhide leather and sports a range of styles to suit a range of professions and careers. Made for the 7am – 10pm lifestyle, the Sofia sports a stunning textured leather exterior and smart storage solutions for busy women on the go. Available in black and blush. 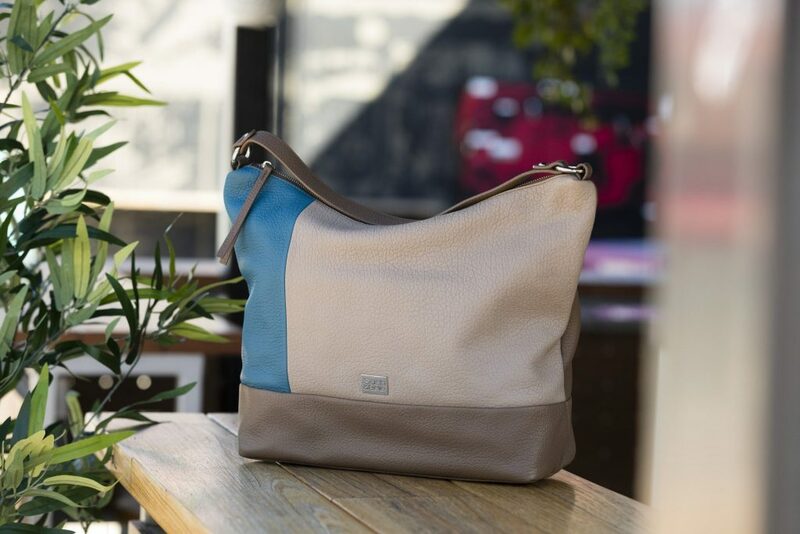 Designed for the office environment, the Imani includes stylish storage compartments for documents and technology, including a unique envelope pouch for convenience and purpose. Available in black-coffee. Injecting a little luxury into the working day, the Kennedy is crafted from supple, textured leather and features a cross body strap for effortless chic. Available in peacock blue. 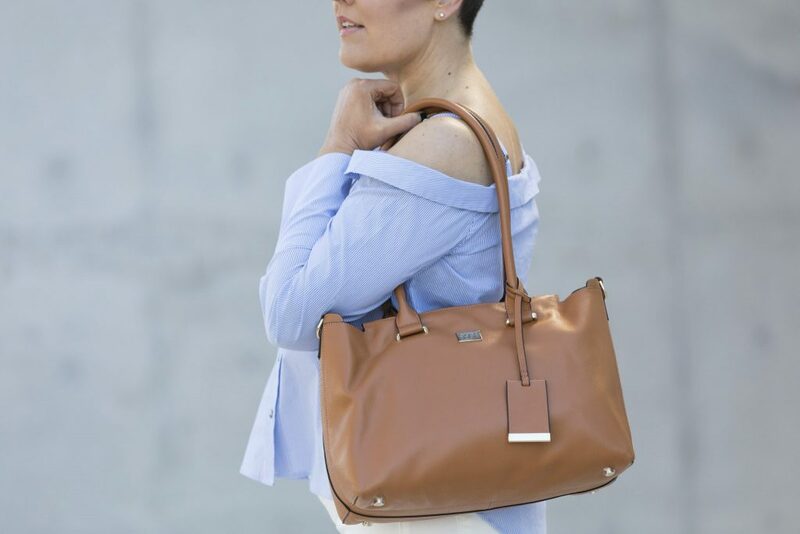 Boasting generous storage for those on the road, the Piper bag offers a fun, timeless design that serves as the perfect accessory for work and play. Available in peacock blue-stone. 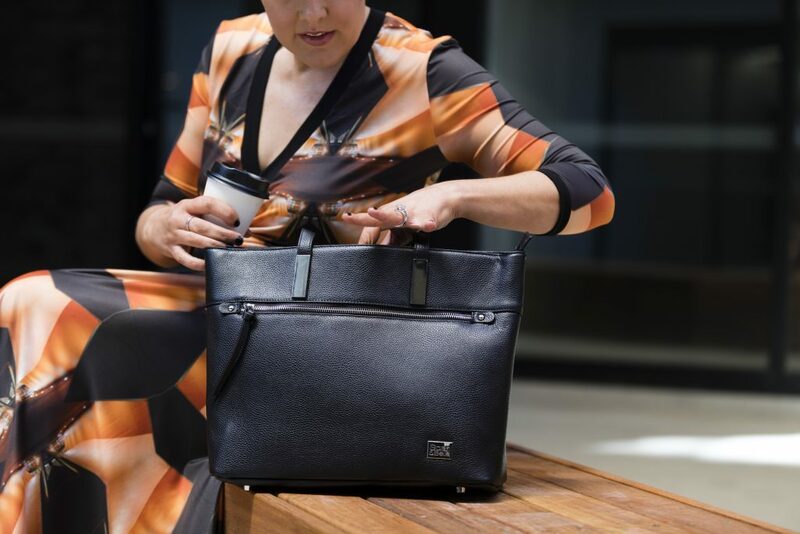 With the versatility of a shoulder and cross body strap, the Linna bag features a finely textured leather exterior and generous storage for an endless day of meetings and networking events. Available in tan. The everyday leather backpack for both work and play, the Max is crafted from high quality, durable textured leather and sports a spacious opening with an oversized zip for those who value style and function. Available in black. Gotta say, my personal favourite is The Freelancer – fitting right? To learn more about the brand and their entire range, please visit: www.sash-belle.com.au, for a fresh new start to 2018. Our obsession with all things peach and muted pinks is here to stay and when accessorised with rose gold pieces…. #iswoon. What fashion websites are you obsessed with, and is pink a colour you wear often? Share with me in the comments! Elle + Adhira is a curated collection of bridal and special occasion accessories. Founded on the insight that in the age of online shopping and social media, there is an overwhelmingly huge array of choices for the modern woman – however far too many bridal and special occasion pieces are just, well… ugly! Think poufy veils, jewellery that looks like it belonged in a dress-up box, and gaudy crystal-embellished headpieces – we should be doing better. To solve for this, Elle + Adhira presents a boutique collection of accessories, made in collaboration with designers and creators from all over the world. I wake at around 6:15am, which is a sleep-in for me because outside of Elle + Adhira, I’m a yoga teacher who teaches a couple of early morning classes each week (which involve a 5am wakeup!). Keeping it totally real here: Before getting out of bed, I flick my phone out of flight mode and catch up on what I’ve missed while I’ve been sleeping. Almost half of our orders come from outside of Australia, so before I even sit up I check three things – our online store platform, to look at sales and traffic overnight; my email; and our Instagram activity. I don’t typically respond to anything just yet – unless it’s vitally urgent, or it’s from a time zone that’s about to end its business day – but getting across the activity first thing helps me feel ready to greet the day. If I don’t have an Instagram post already scheduled, I’ll often push one out now, because early mornings are a peak time for our audience. My husband usually walks our dog MJ and makes breakfast (typically a protein smoothie) for us while I get up and get dressed, water the plants on the rooftop and take a moment to set an intention for the day. Then it’s time for breakfast over Instagram – this time catching up on other brands’ and bloggers’ feeds. At about 8am, I leave home with MJ to grab a coffee and then arrive at the office, which is a very short stroll from home. MJ plants herself under my desk for her morning snooze while I clear out emails. I have a tendency to leave uninteresting emails for ‘later’, which can mean I never get around to them, so I try to make an effort to respond to every single one before moving onto other work. I check in with my team, who help with customer service and shipping, and make sure they have everything they need for the day ahead. In the morning I often have conference calls with designers or collaborators based in North America. After that, I’ll make a point of doing the day’s least desirable task – like finances or analytics. I find I typically have loads of energy in the mornings, so I need a task I can throw my full energy into. Lunchtime is when I do my own yoga practice – typically at a studio nearby the office. One of the great things about working for yourself is that you can set your own schedule, so I make a point of not booking meetings around the lunchtime window. Doing a yoga practice at lunchtime helps me cleanse any nervous energy that’s built up over the morning, and it makes for an incredibly clear-headed afternoon. Without it, my afternoons would only be half as productive as my mornings. I’ll eat lunch at the desk while doing something light visual – like adding to our Pinterest account, or reading influencer blogs. Afternoons are varied but over the week cover anything from marketing planning, shooting stock, arranging stock replenishments, writing a guest blog or responding to an interview, and working with our collaborating designers to develop new additions to the collection. We’re also starting to talk to retailers about stocking Elle + Adhira in their stores (both online and bricks and mortar) so the brand can keep growing, which is really exciting. At 6pm I ‘down tools’, take MJ for a short walk, and make dinner. I always make enough dinner for two nights so that the big cook and clean up only happens every other evening – it’s a time-hack that I couldn’t imagine living without now! I try to stay offline at night, but if our customer service team member is offline and an email or live chat comes through, it’s up to me to respond to it. But where possible, I try to leave evenings as relaxing, non-work time – I think it’s vitally important for the nervous system to unwind once the sun goes down, and it’s alarming how few professionals and employers recognise this. Jules Read makes little pieces of forever with her knack for gorgeous jewellery. I invited her to share a few of her favorite pieces here on Why Hello Beauty and thought a piece or two may resonate with you. 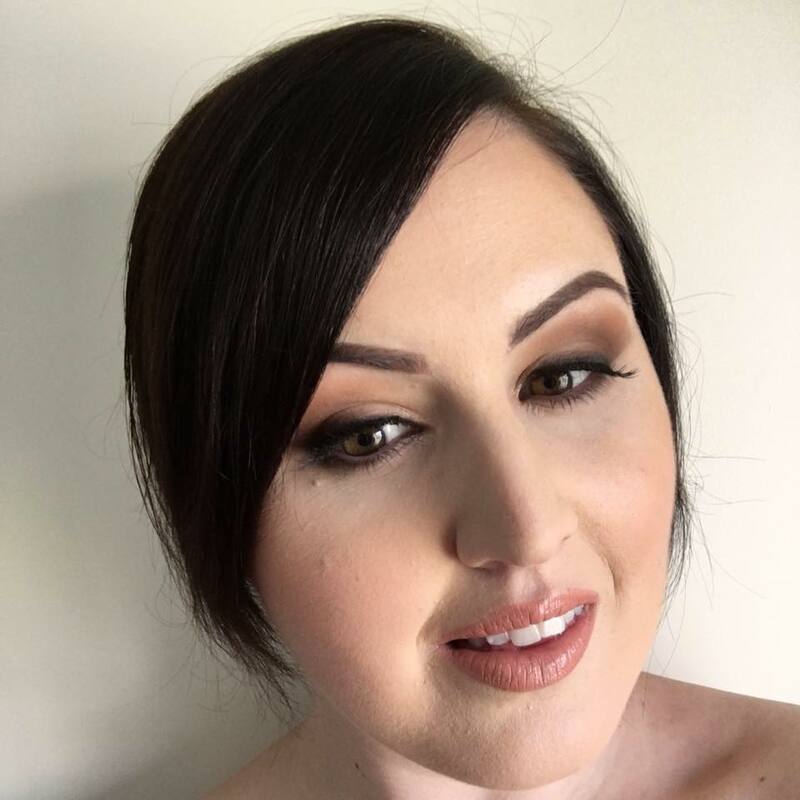 Jules says: “It’s hard for me to choose a favourite because I wear all of my creations and change things up daily, depending on what I am doing and how I am feeling. I am constantly working on new designs often, so I am asked to make custom orders which then sometimes become part of my range. Pieces are made by me in my studio in the Hawkesbury district of NSW, Australia. My jewellery is made to order, sized and stamped with words of love, fun and inspiration”. Below are a few popular pieces which I find particularly gorgeous. “This is the large round spinning personalised pendant. I know lots of people make & sell these but mine really are different. My circle is thicker than most other washer pendants that may appear similar. I make the jump ring on this pendant from sterling silver which is embossed with antique roses, it’s the slightest attention to detail that sets this piece apart from others. I also make matching My English Rose hoop earrings to match this pendant”. “This is the smaller round spinning personalised pendant. Again my circle pendant is thicker than most other washer pendants that may appear similar at first glance. I make the jump ring on this pendant from sterling silver which is embossed with antique roses – I just love the little details”. “These little personalised handmade earrings are charming and simply pretty. They are really popular stamped with X & O (Hug & Kiss). I make them in sterling silver, 9ct rose gold & 9ct yellow gold. They can also be stamped with any letter or number. I love to give everyone lots of choices. Personalised jewellery makes people feel so special. No mass produced items from me, but jewellery made especially for them”. (These are Emily’s favourite as well!). “Contemporary, classy & unique. These earrings are feminine and fun. Perfect for the woman who enjoys simple class. Options are good, so I make these in sterling silver and give the choice of 9ct yellow gold or 9ct rose gold for the dot on the tip”. Be sure to visit Etsy and see more of Jules’ collection, perfect for scrolling through on the couch this wintery weekend. Stay safe in this weather lovelies!